Ok, sure technically Martha Washington was the First First Lady, but she didn’t really want nor do anything with the position. 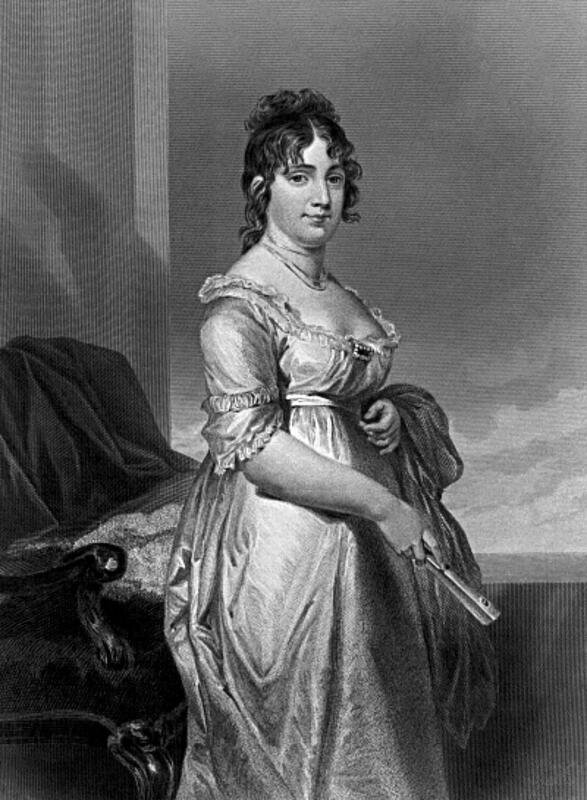 It was Dolley Madison who took on the role as “Mother to the country” even before her husband was elected as President. 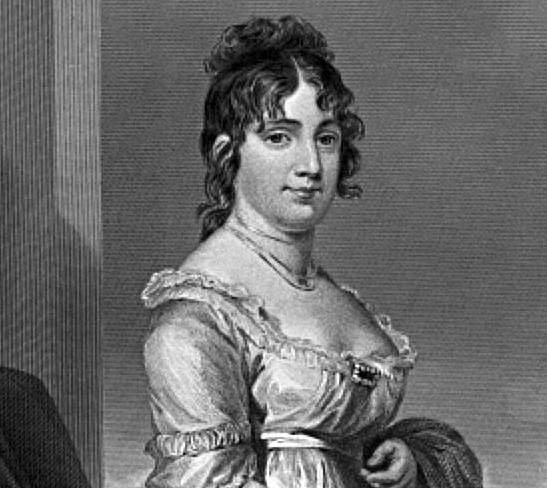 During her lifetime, Dolley Payne Todd Madison was a partner to James Madison in multiple ways—one half of a loving marriage, an effective political connector, and a hostess so able that she would set the tone for hospitality not only in Washington but all over America. During the War of 1812, Dolley refused to leave the White House despite the rising threat of the British. Dolley was born in 1768, to the Quaker settlement of New Garden, North Carolina. 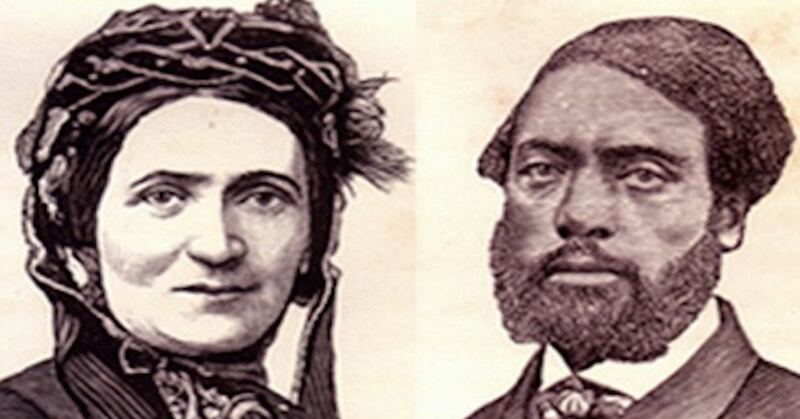 In 1790 she married a Quaker lawyer in Philadelphia, John Todd, and with him she had two sons – John and William. In August 1793, a yellow fever epidemic broke out in Philadelphia during which more than 4,000 died. 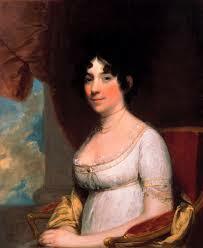 Dolley lost her husband and son on the same day as a result of the fever. She became a widow at 25 and had a son to support. A year later Dolley was introduced to James Madison, a Continental Congress member and an older non-Quaker man. 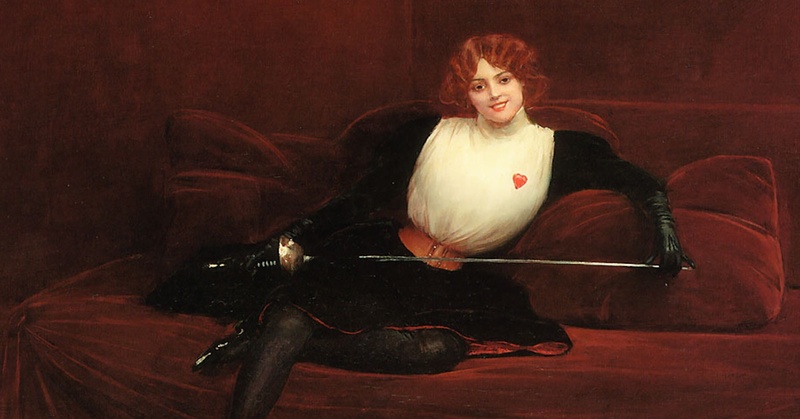 So what are some of the badass things Dolley had a hand in? Well for one she supported the Lewis and Clark Clark Expedition. Although she couldn’t trek across the country herself, she organized a group of D.C. women who gathered supplies and solicited donations for the explorers. She openly shared her opinion on matters of state, publicly supported her husband, and made the most of her social standing. 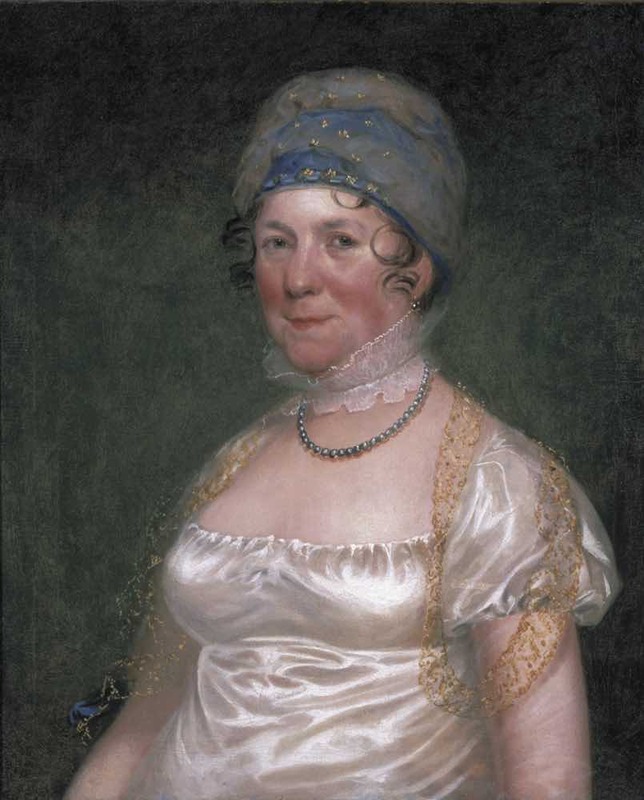 Dolley even began the trend of First Ladies doubling as fashion icons. During the War of 1812, Dolley refused to leave the White House despite the rising threat of the British. The First Lady stayed behind to organize the retreat and save as much valuable property as she could. She was finally persuaded to leave when the British were only a few miles away, but not before saving the famous portrait of George Washington. Dolley died in 1849 at the age of 81. President Zachary Tylor reportedly eulogized her as the “First Lady,” and the title was forever associated with her name. The United States did not totally forget its favorite First Lady. Congress gave her an honorary seat, a significant honor in an age before women gained the right to vote.